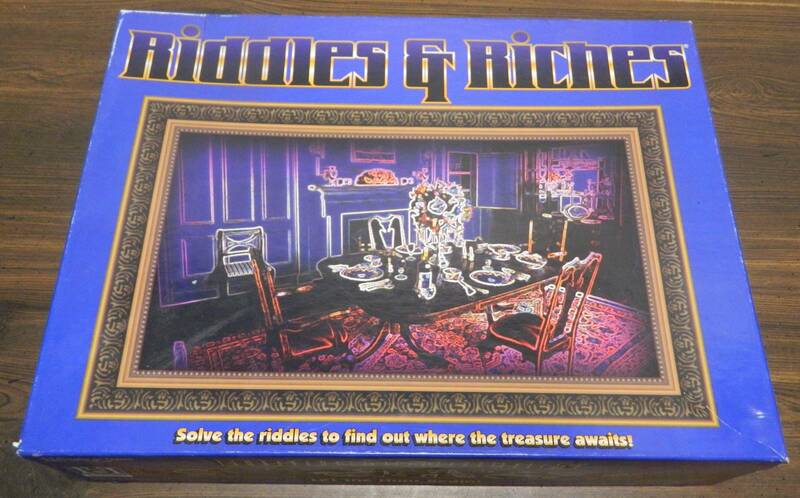 Solving the riddles in Riddles & Riches can be pretty fun which is unfortunate as there isn’t much else to the game. 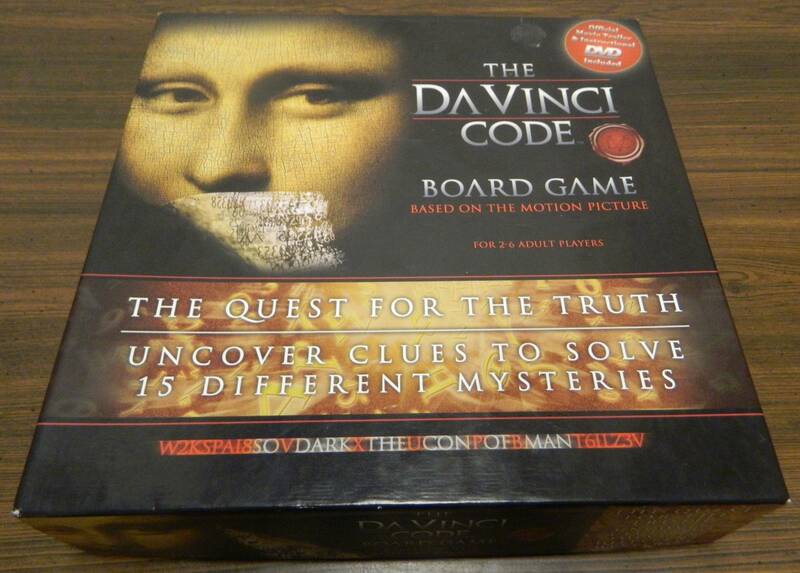 For a movie tie-in game The Da Vinci Code Board Game actually has some interesting mechanics that could have lead to a good game if it was designed a little better. 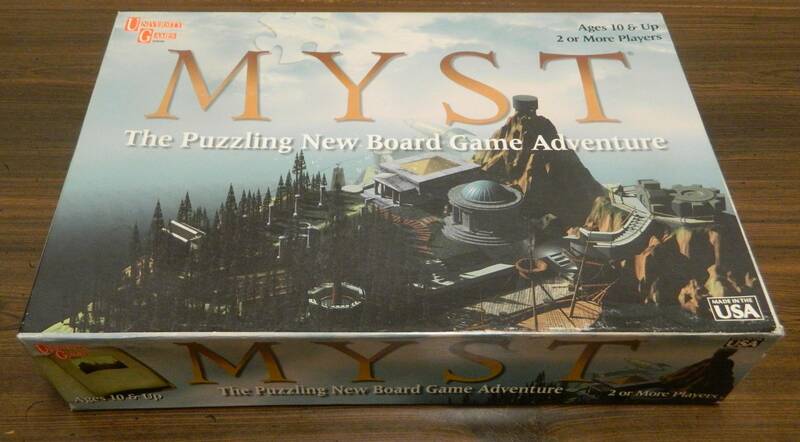 The Myst board game actually has some interesting ideas with the jigsaw puzzle mechanics but the lack of real gameplay ruins the experience. 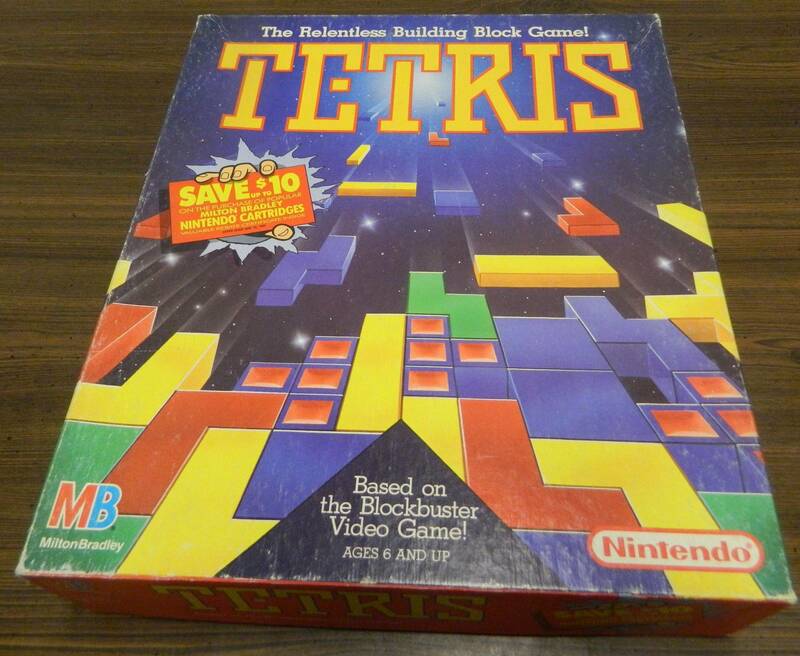 While it takes some liberties with the video game and is a little on the easy side, I have to admit that I was pleasantly surprised with the 1989 Tetris board game. While it does a good job representing the game show and has some interesting puzzles, Concentration ends up being a pretty boring board game for people would didn’t like the television show. Every once and a while you come across a board game that truly surprises you. Square Off is one of those games. 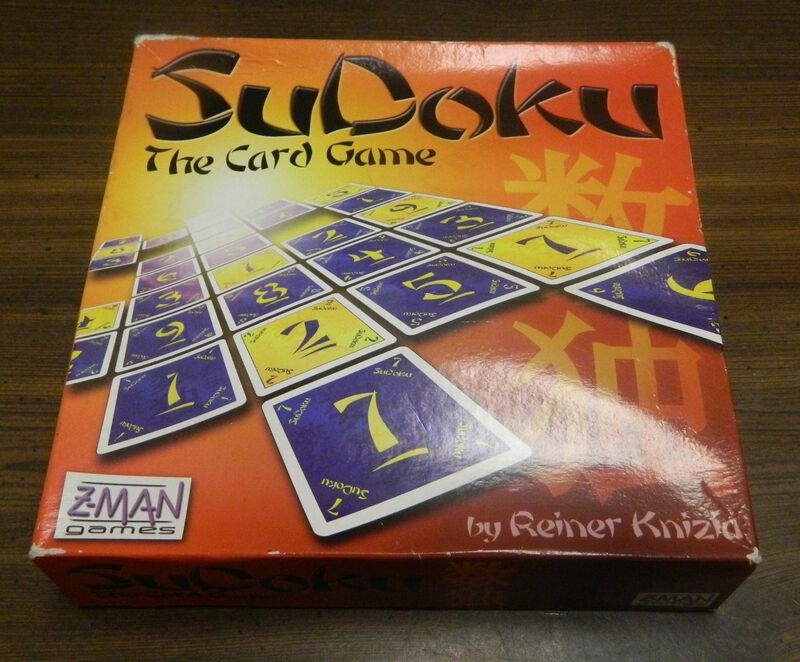 Sudoku The Card Game does a solid job turning the puzzle into a multiplayer card game but ends up relying too much on luck to be anything more than an average game. 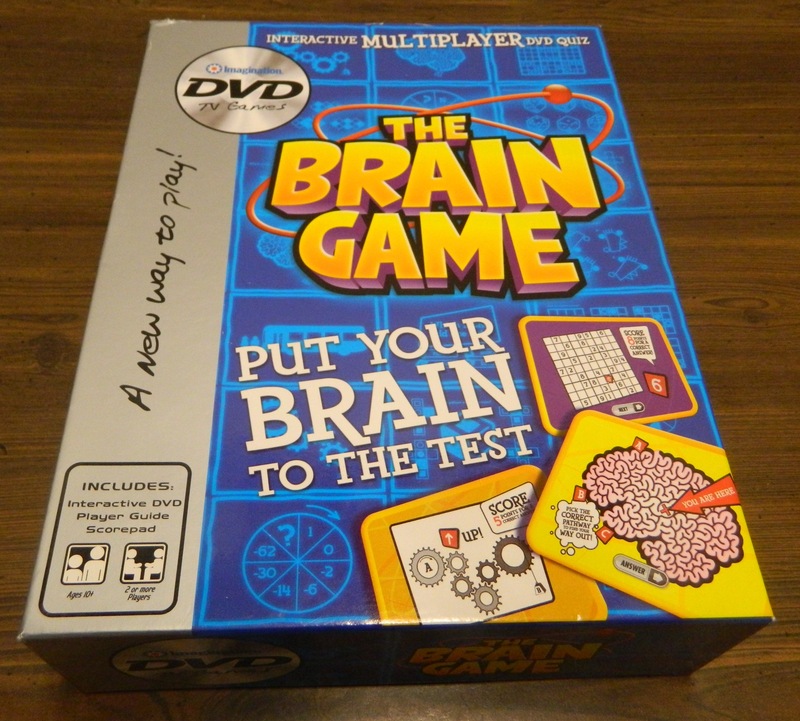 The Brain Game has some solid puzzles and is better than I was expecting but still has quite a few issues keeping it from being a good game. 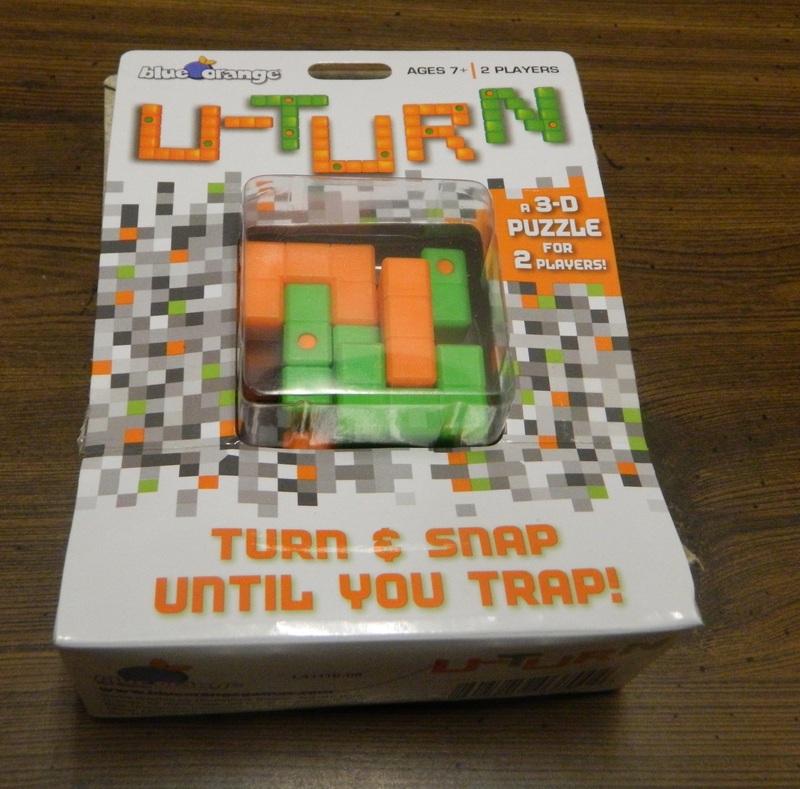 While it is not going to appeal to everyone, U-Turn is a surprisingly strategic and interesting puzzle game. 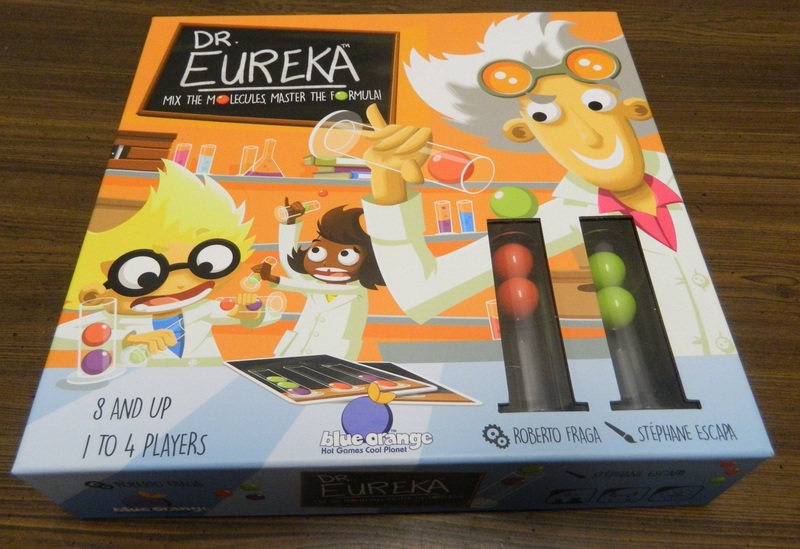 While it might look like a children’s game, Dr. Eureka is a surprisingly good game that finds a way to combine the speed, dexterity, and puzzle genres into an entertaining game for children and adults.